Not far from the coast of Florida, on the ocean floor, there are two huge underwater pyramids. 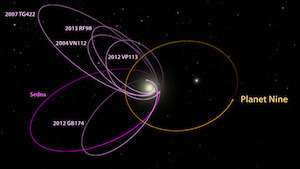 They were discovered based on the study of images obtained through the services of Google Maps and Google Earth. The pyramids were found next to the island of New Providence. The outlines of the pyramids are quite distinct, and their presence proves that the island was inhabited by ancient people, perhaps representatives of the Aztec civilization. 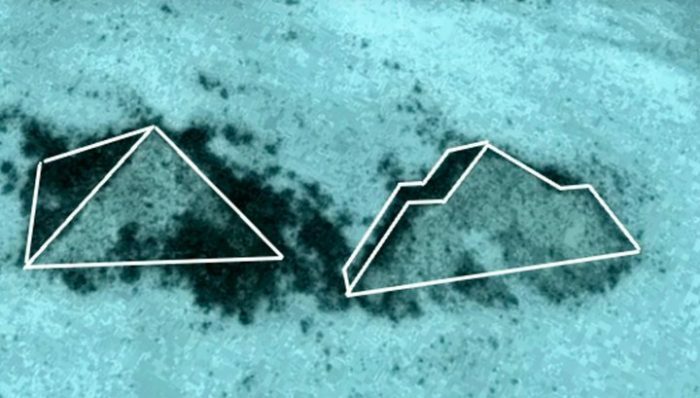 Are these really underwater pyramids?